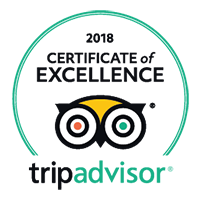 Contact us when you have a date in mind for your Gusto Wine Tour, how many people are interested, date (or choice of dates); and where you will be staying. We look forward to hearing from you! Please note, we do not collect from the Orvieto area, however, we are happy to meet you near Todi. We also don’t collect around the Lake Trasimeno area or from outside Umbria, e.g. Rome or Florence. We are an easy train ride away from Rome and Florence. Ask us about trains or meeting points. You can also use this page to contact us if you would like to order Umbrian wines to be shipped to your door. Just ask us for a list of local wines we can ship, and we will email it to you. Consider it your personal Wine Club! You order what you fancy, we arrange the rest. We look forward to hearing from you! We will organise all our tours except the VIP and large group Celebration tours with a minimum of 2 and a maximum of 8 guests. 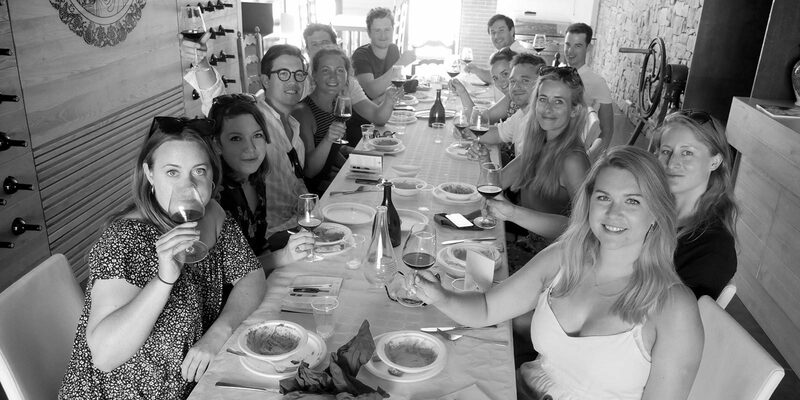 All tours except the Private, VIP & Celebration tours are join-in Group tours, this means that if other wine lovers request the same date, and it is possible to organise the day, you will have the chance to make new friends! For Private, VIP and large group Celebration Tours, please ask for a quote! There aren’t many days of the year we don’t organise tours, but in general, most Sundays, especially the last Sunday of May when the big festival – Cantine Aperte (Open Wineries) is held. Easter, Christmas & New Year’s Day plus the various national Italian holidays are all days or periods we don’t usually go out on tour. The wineries we visit are small family-run places and we like to give them the opportunity to spend these days with their families!